Whether your idea of summer fun involves enjoying a bike ride or catching a few fish, this week&apos;s Primer is ready to get your weekend started. We&apos;ve even got some information for you about an amazing artisan event. So, let&apos;s get right to it! 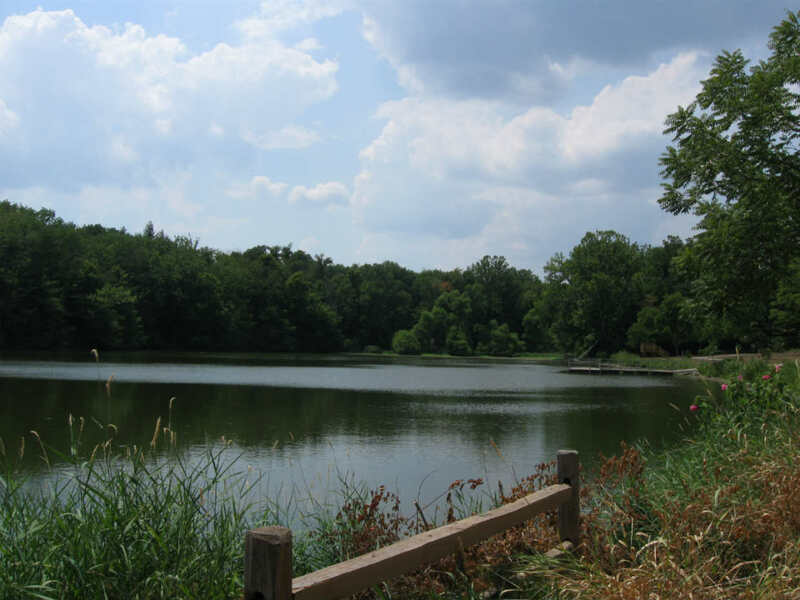 Kids of all ages are invited to grab their fishing poles and bait and head over to Sodalis Nature Park in Plainfield for their free Kids Fishing Derby on Saturday. The competition begins at 9 a.m. and ends at 11 a.m. Kids 14 years and younger will be awarded prizes beginning at 11:30 a.m. Sodalis Park is located at 7700 S. County Road 975 East in Plainfield. For more information, contact the Hendricks County Parks Department at (317) 718-6188 or visit their website. 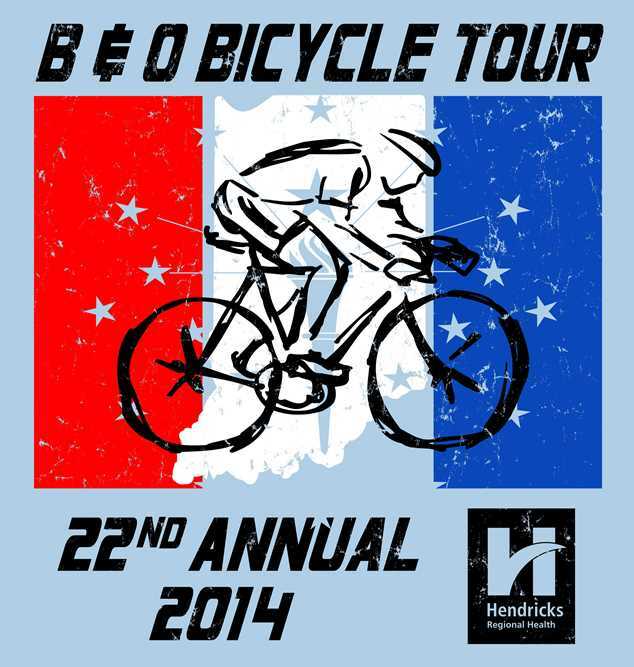 If you’d rather hit the road on two wheels, I recommend loading up your bike and participating in this weekend’s B&O Bicycle Tour on Saturday. 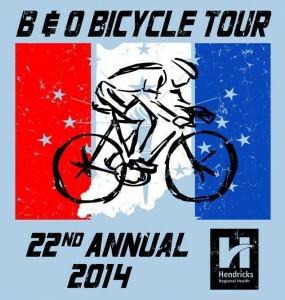 In celebration of National Trails Day, Hendricks Regional Health is sponsoring its 22nd Annual B&O Bicycle Tour in Brownsburg. Online registration for this event is now closed, but it’s not too late to participate. Simply click here to download an entry form, bring it to the registration table beginning at 7 a.m. at Williams Park, 940 S. Locust Lane, Brownsburg, and you&apos;re all set. The ride will start and end at the park, and you can choose from four different ride lengths – 10, 25, 45 or 62 miles. Along the way, you’ll be able to enjoy homemade refreshments that will be available at rest stops, and there will be a barbecue lunch and live music from Just Us featuring Mike Whitlock and Barbara Ellen. Registration is $30 for individual riders 8 and older and $65 for a family. Riders 7 years old and younger are free and will receive a free lunch. Registration fees from the event help support the Hendricks County Trail Development Association, a non-profit group dedicated to promoting the development of recreational trails in Hendricks County that run along the B&O railroad corridor. 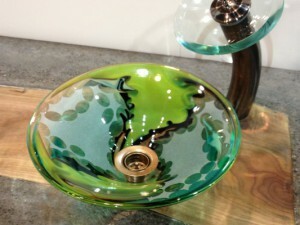 Finally, if you want to learn more about the fine art of glass blowing or just simply want to be amazed, the public can join a group of well-known glass artisans for Glass Artists in Action Friday-Sunday at Hot Blown Glass, Ltd., in Clayton. The artisans will demonstrate hot, warm and cold glass artistry and many of the pieces will be available for you to purchase and enjoy in your home or office. They will even have a fire performer on Friday night. The event will take place from 6-10 p.m. Friday, 10 a.m.-7 p.m., Saturday and 11 a.m.-4 p.m., Sunday. For more detailed information about the event, check out this earlier post from one of our insiders. To see just how unique some of this artwork is, click here. This, of course, is just a sampling of what you can do this weekend. Visit our Events Calendar anytime for more ideas and up-to-the-minute happenings in Hendricks County. Have a great weekend!